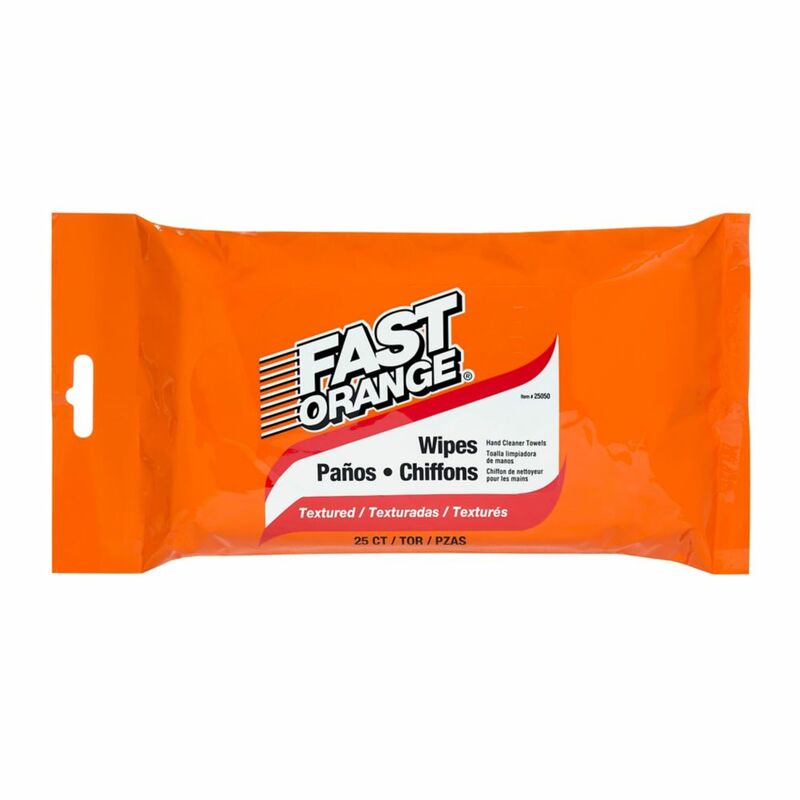 Fast Orange Pumice Lotion Hand Cleaner cleans grease, grime, oils, glues, gasket and tile cement, printers ink, paint and tar from hands. Also works great on laundry stains, scuff marks, tile floors, and other household cleaning needs. Unique Micro-Pocket Pattern quickly lifts & traps everyday dirt and messes. Disinfects while it kills 99.9% of viruses & bacteria, including 8 cold & flu viruses.